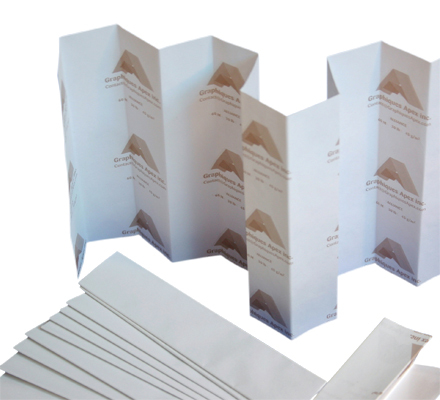 More and more pharmaceutical products are issued by a folding label to carry the legal and patients information of a pharmaceutical product. 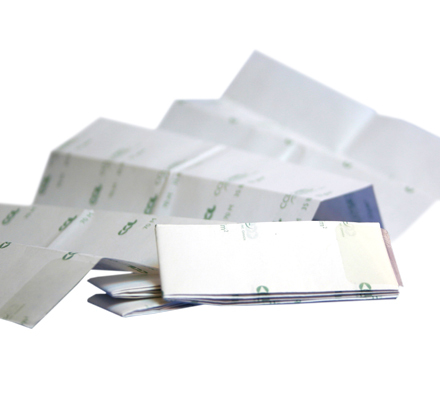 In order to reduce packaging costs many pharmaceutical products are using folding labels. 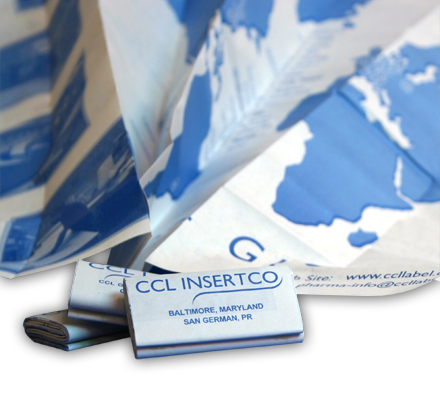 It is in fact a label and a leaflet (insert) put together and placed on a plastic- or glasbottle. 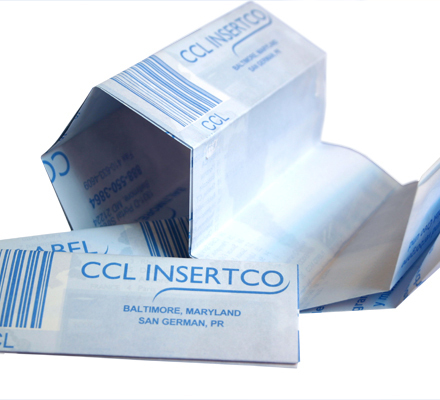 You save the carton and investments for cartoning/insert machines on the packaging line. You will need less people to operate and can still use the existing labelling equipment in same speed as previously.